A celebration of life for Thomas Eric Dyer, 64, of Broadbent, will be held and announced by the family at a later date. Tom was born Oct. 23, 1953 in Coos Bay, to Stanley and Betty Dyer. He passed away Aug. 12, 2018 in Coos Bay. Tom was born and raised in Coos Bay, graduating from Marshfield High School in 1971. He married his high school sweetheart, Darla and was a dedicated and loving husband for more than 46 years. Tom loved to be outdoors and spend time with his family and friends. He was always full of life and spirit, making those around him laugh or shake their heads in disbelief. Tom was a very kind hearted and gentle man; he always helped out those in need. His humor and antics kept his friends and family on our toes and full of laughter. Tom was known for owning Industrial Resources of Bandon, for more than 23 years. Rarely did a worthy cause come along that Tom was not eager to support...especially causes to benefit children. 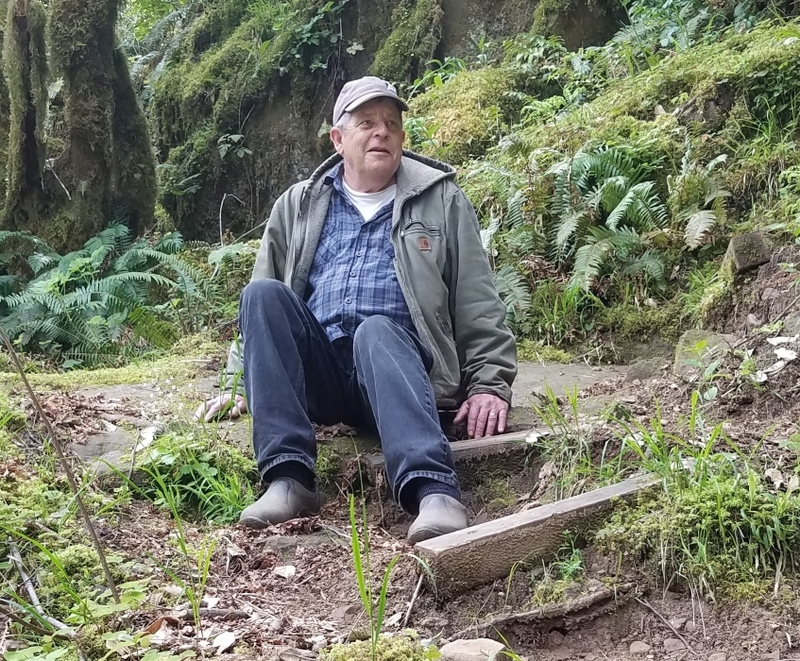 He was an icon within the Bandon community and throughout Coos County. He enjoyed raising funds for youth sports and special events in southern Coos County. Tom was an amazing husband, father, grandfather and friend to all. His dedication, loyalty, and values were known by all that loved and knew him. He dedicated his life to his family, friends, and the Coos County community. Please refrain from sending floral arrangements. The family will create a charity that Tom always dreamt of creating. If you desire to contribute, the family would rather you contact them for donations at: Dyerfamilydonation@outlook.com. Notifications will be sent out to all that are interested in Tom’s non-profit idea, “The Dyer Family Scholarship.” His dream was to give hope to children who do not have perfect grade point averages. Reward children for trying their hardest who may not intend to pursue college, but instead a trade or craft. This scholarship fund will serve the children and community. Tom is survived by his wife, Darla (Crenshaw) Dyer; sisters, Susan Dyer of Issaquah, Wash., Julie Gilfillan (Dyer) of Kent, Wash.; sons, Robert and JoAnn Dyer of Bandon and Jeremy and Jill Dyer of Coos Bay; and grandchildren, Trae and Wyatt of Bandon, Lucas, Madeleine Harris, Anastin, Taylor Harris, and Kaitlin of Coos Bay. Tom was preceded in death by his father, Stanley K. Dyer; and mother, Betty L. (Jameson) Dyer.